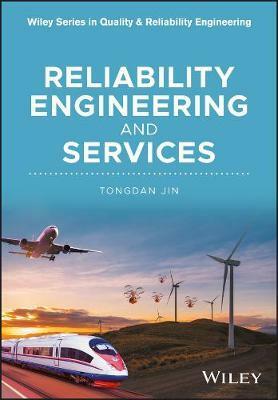 This book aims to provide fundamental knowledge and best industry practices in reliability modelling, maintenance optimization and service parts management. In particular, an integrated product-service system (IPSS) synthesizing design for reliability, performance-based maintenance, and after-sales spares support is elaborated across the entire book. Reliability and Service Engineering makes an early attempt to develop an integrated framework where reliability, maintenance and service parts logistics are jointly coordinated. The book aims to report recent new advances in reliability/maintenance and spare parts logistics, and further explore the interface between two knowledge domains.